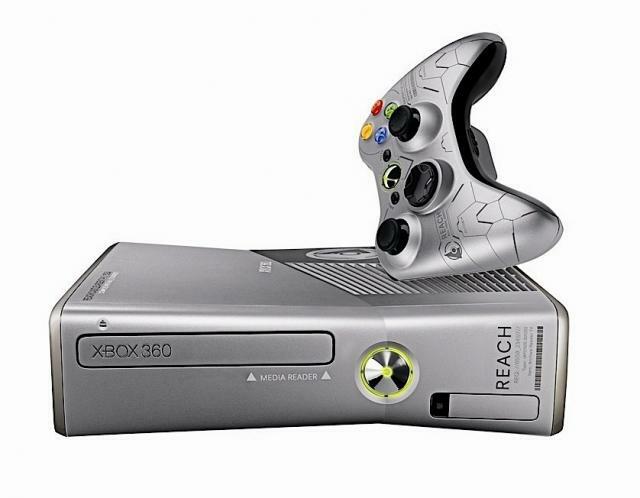 Rumors have been rolling around for the last day or so about a Halo Reach themed Xbox 360 bundle coming out. The good news is that the rumors are true. The really good news is that the bundle is awesome. The bundle will launch alongside the game on September 14th, and is already available for pre-order. Here's what you get, all for the price of $399. The Halo Reach themed controllers and headsets will also be on sale separately starting in late August, for the respective prices of $59.99 and $49.99. Submitted by Master on Sun, 11/28/2010 - 17:43.